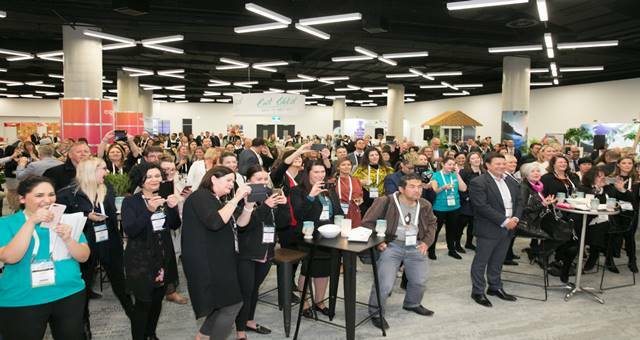 The inaugural Get Global showcase which launched last Friday is positioned to become one of the largest generators of outbound MICE travel from Australia. Click here for a full run down of the day. 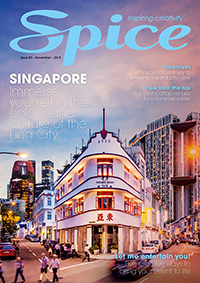 Get Global launches at the International Convention Centre, Sydney this Friday and Spice has the details.